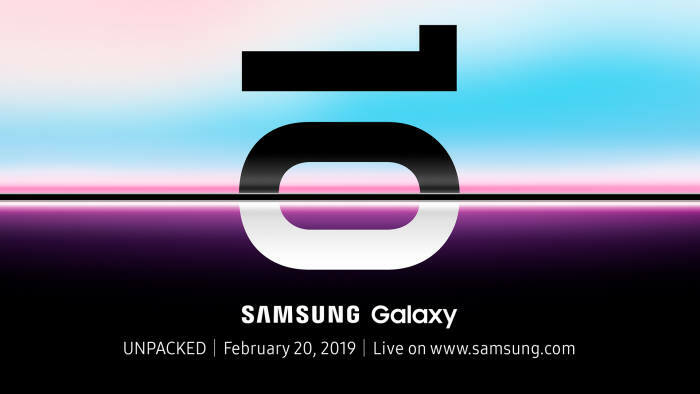 Samsung's Galaxy S10 has leaked again and this time it has posed for photos next to its siblings, the Galaxy S10E and S10+. Twitter's chief of phone leaks, Evan Blass, shared an image of these three smartphones encased in transparent plastic bumpers this weekend. Nicely the image, which appears to be an official press render, shows details of each phone, front and back. 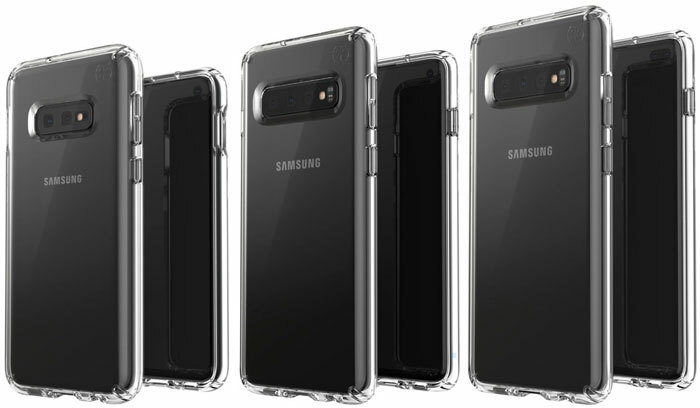 The standard Galaxy S10, centre, and the S10+ both boast triple rear camera arrays. Looking more closely at the right-most S10+ image it seems to differ by offering a larger screen hole for twin selfie cameras. As we move left to right the device size increases too. We don't know the precise screen diagonal of the Galaxy S10E but it is widely thought to be a simple flat OLED screen. Meanwhile, the Galaxy S10 and S10+ feature OLED screens of 5.8- and 6.4-inches respectively. Furthermore, all but the 'E' model use Samsung's curved edge screen tech. In-screen fingerprint sensors will feature in the two high-end models. The Galaxy S10 train might not stop there. Previous leaks about a Verizon exclusive Galaxy S10 X with 6.7-inch Super AMOLED screen, four rear cameras, and 5G were highlighted by Korean news sources last week.